Normally on Fridays I’d have a new Ask Dr. NerdLove for you, but this week I have something special. Last year, I gave a talk about my philosophy on the most important parts of dating for Nerd Nite as outlined in my book, Simplified Dating. Now I’m able to bring it to you as well with the official video of the event! 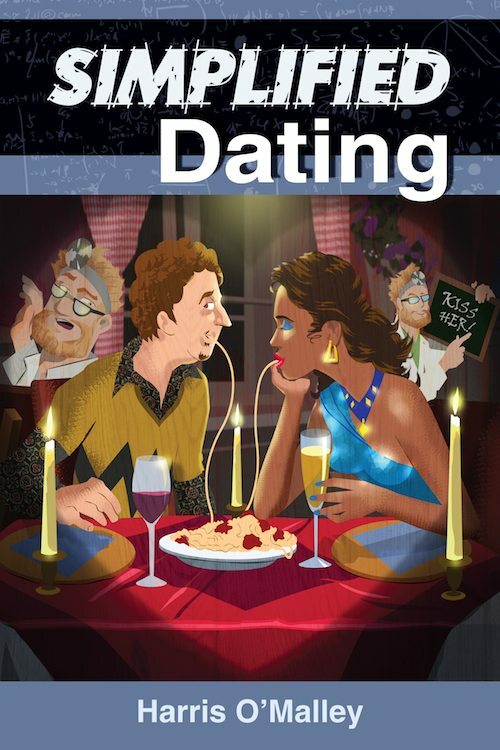 “Simplified Dating,” by Harris O’Malley (aka Dr. NerdLove) from Nerd Nite – Austin on Vimeo. Remember, if you like the talk, please check out my book, available for Kindle via Amazon. And for those of you who need your advice-column fix, be sure to head over to my latest column at Kotaku as we get all Inception on one man’s relationship issues. Normally I’d give you my traditional rant about Valentine’s Day, but this year I wanted to do something different. Something that a lot of you have been asking for for a while now. That’s why I’m thrilled to announce my new ebook: Simplified Dating, available exclusively through Amazon.com. Normally it’s $4.99, but for today only, I’m offering a Valentine’s Day discount. Get it while you can! Why we make dating more complicated than it needs to be. 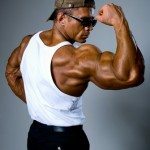 What women really find attractive in men – it’s not what you think! 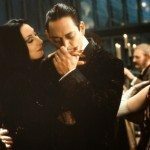 How to plan the perfect first date that will have women dying to see you again. Simplified Dating is the dating handbook you wish you had, cutting through the crap and making dating a simple, enjoyable experience. 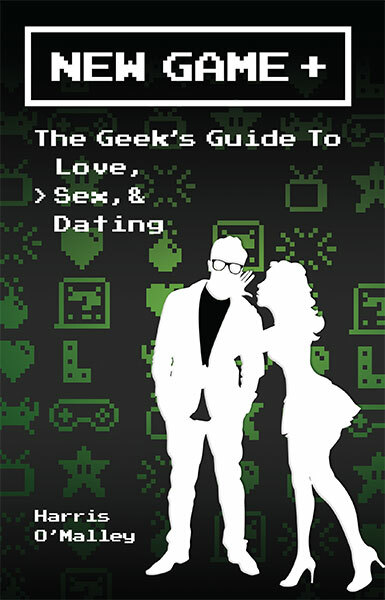 If you’ve ever wondered how to support the site, leaving a review on Amazon, reviewing it on Goodreads, and sharing bit.ly/simplifieddating with your friends. And thanks guys. I couldn’t do it without you. I’m a big believer in efficiency when it comes to dating. Most people are… in theory, at least. In practice, however, we have these tendencies to expend a lot of our time and energy on aspects of dating which don’t bring an equivalent level of return for your investment. They’re time sinks that slow you down and cause you no end of stress, anxiety and worry and it only makes dating harder. Y’see, online dating can seem perfect for folks, especially people who have a touch of approach anxiety or hate the bar and club scene but don’t necessarily want to try hitting up strangers at Barnes and Noble. Why do all of that when you can meet women without leaving your house? Flirt to your heart’s content without even bothering to get dressed! Unfortunately, as easy as online dating can be, it’s even easier to end up wasting time when you don’t have to. So you want to make sure that you’re not making these incredibly common mistakes. How many times have you been frustrated with the people you’ve been dating? Seriously. How many times have you been this close to giving up on dating entirely because of bad relationships and worse dates? The toxic exes, the Ones That Got Away, the dates where there’s been no chemistry, the date you thought was amazing but ended up going nowhere. How many times have you despaired about finding someone you liked rather than someone you could tolerate? Or worse, someone who seemed awesome at the start but turned out to be a manipulative bag of evil? What if I told you that you were going about finding women the wrong way? That the lessons you’ve absorbed through culture (or picked up from well-meaning people) are actually making it harder for you to find the relationship of your dreams? After all, when you’ve put in all of that work learning how to be more attractive, how to dress better, building your confidence and working on your banter, you don’t want to date just anyone; you want to date someone amazing. Here’s how to find them… as efficiently and smoothly as possible.